We found 1 episode of Ask Noah Show with the tag “arcolinux”. 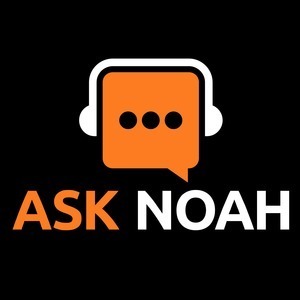 In this episode we make a bombshell announcement regarding the future of Ask Noah! Later in the hour Erik Dubois from ArcoLinux joins us to talk about a rolling distro built for those who want to learn Linux!